Tommy Atkins is another Haden seedling selected here in Florida. 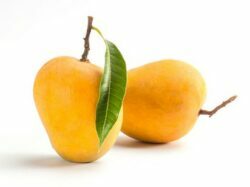 It has become the most extensively planted export mango and it is the benchmark of the commercial mango industry. It’s color, disease resistance, and storage qualities are unique. Tommy Atkins have little to no problem with fungus or disease. The fruit ripens from June to July. 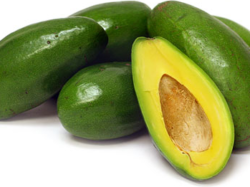 YPFarms will ship the mangoes when they are green, hard and not ripe. This will ensure the highest quality of product when it reaches you. Mangoes are picked from the tree when they are fully grown in size but also when they are green, hard and unripe. YPFarms will ship you the mangoes when they are hard and not ripe, which will ensure that they don’t get damaged during the delivery. PLEASE DO NOT PUT THE MANGOES IN REFRIGERATOR WHEN THEY ARE GREEN, HARD AND UNRIPE. Keep unripe mangos at room temperature. Mangos shouldn’t be refrigerated before they are ripe. 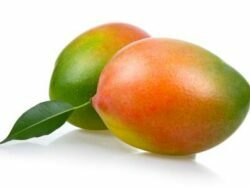 Mangos will continue to ripen at room temperature (@between 75F and 90F), becoming sweeter and softer over several days. 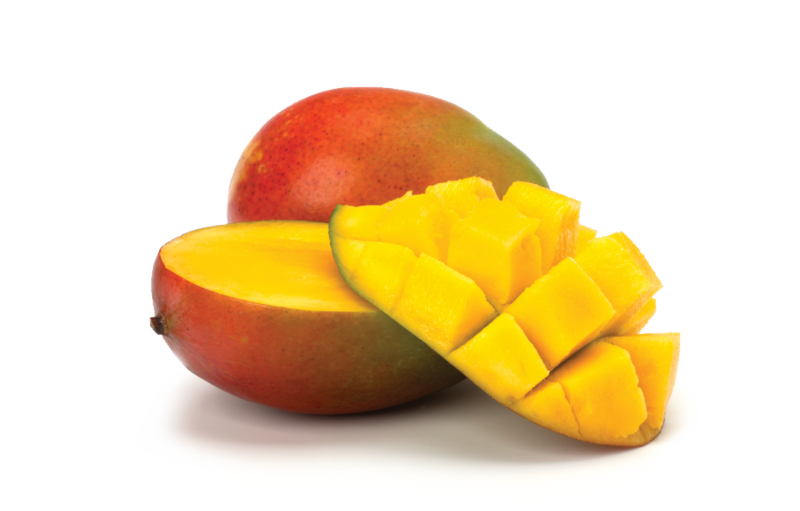 To speed up ripening, place mangos in a box or in a paper bag at room temperature. Please cover the box with some newspaper or a cloth. 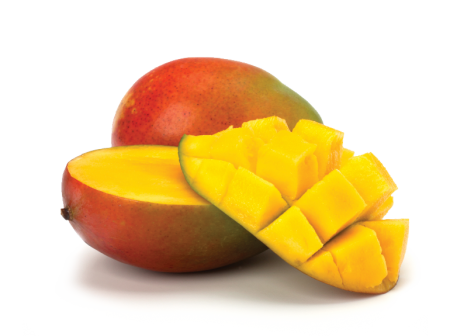 Once ripe, mangos should be moved to the refrigerator, which will slow down the ripening process. Whole, ripe mangos may be stored for up to a week in the refrigerator. 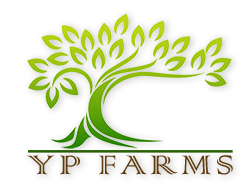 YP Farms grows and delivers the best quality exotic tropical fruits like Hak-Ip Lychees, Mauritius Lychees, and Thai Bananas, conveniently via our online store. Buy fresh Lychees online today! © 2018 YPFARMS All Rights Reserved.